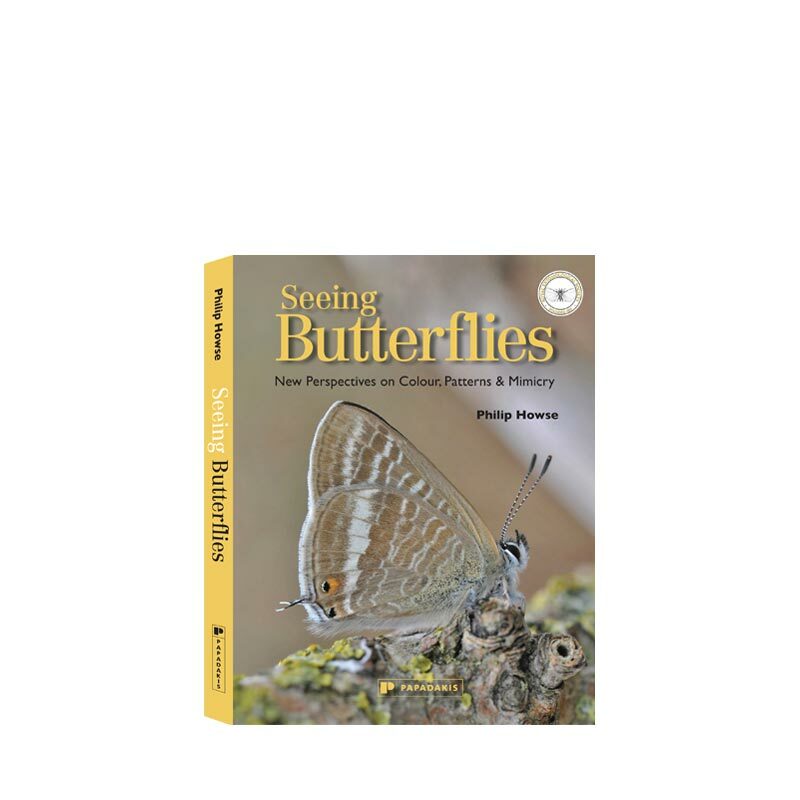 See living butterflies and moths with new eyes through Philip Howse’s fascinating text and superb imagery. 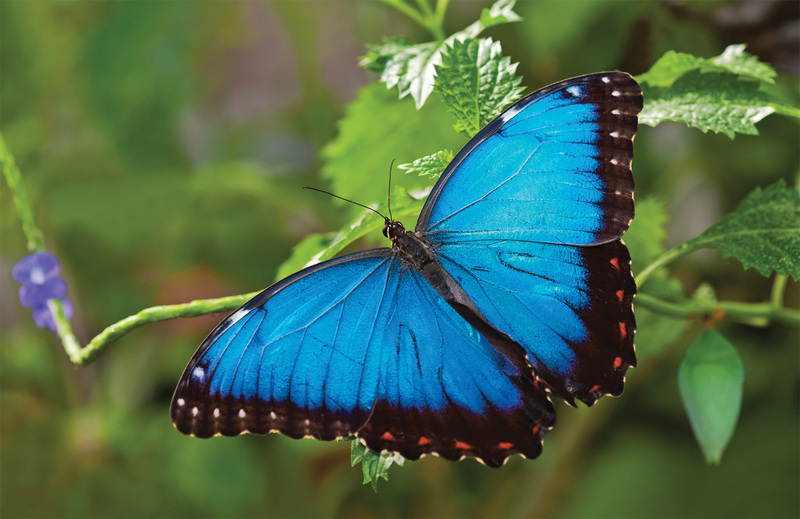 Insect predators such as birds see a greater range of colours than we do and focus on details rather than whole objects. Engraved on the wings of many butterflies and moths, among the rainbow colours and the opalescence, are images that closely resemble millipedes, salamanders, frogs, snakes, falcons, spiders, hornets, bats, large canine teeth, claws, caterpillars, wolves, and owls. 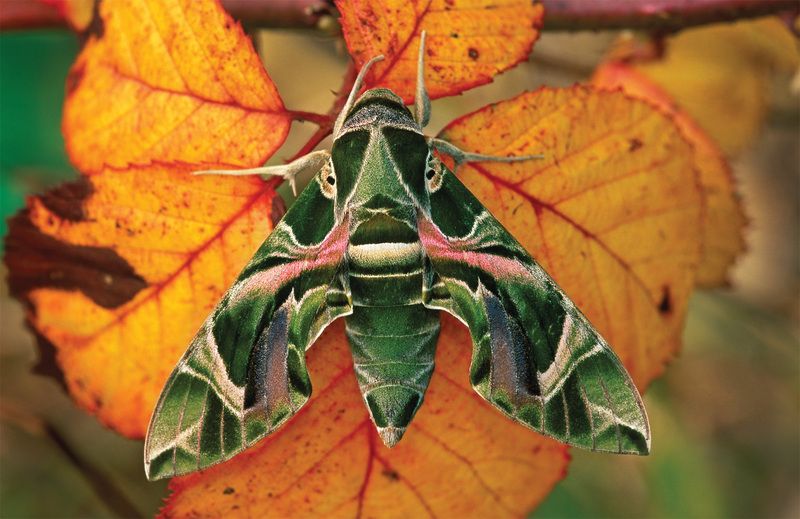 Philip Howse explains how these colours and designs have evolved and how the insects are protected by such camouflage, mimicry and deception. 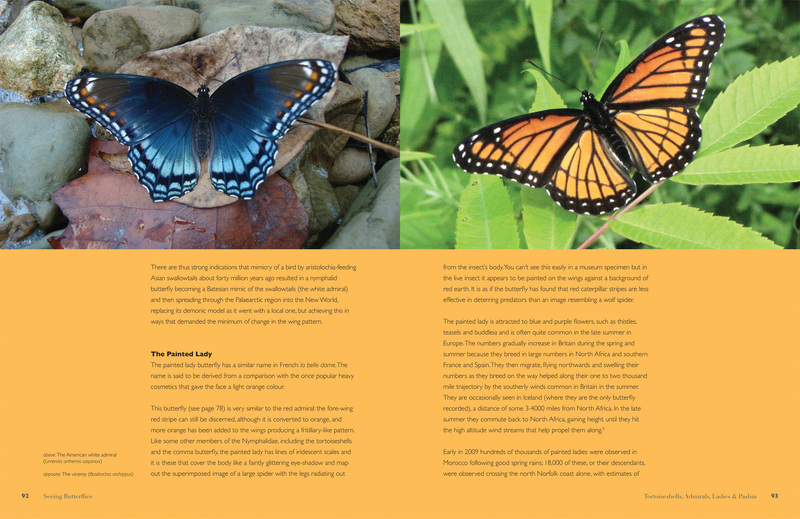 Separate chapters are devoted to commonly seen groups of butterflies, such as whites, admirals, emperors, monarchs, swallowtails, blues and morphos, peacocks and passion vine butterflies as well as hawkmoths and giant silkmoths. 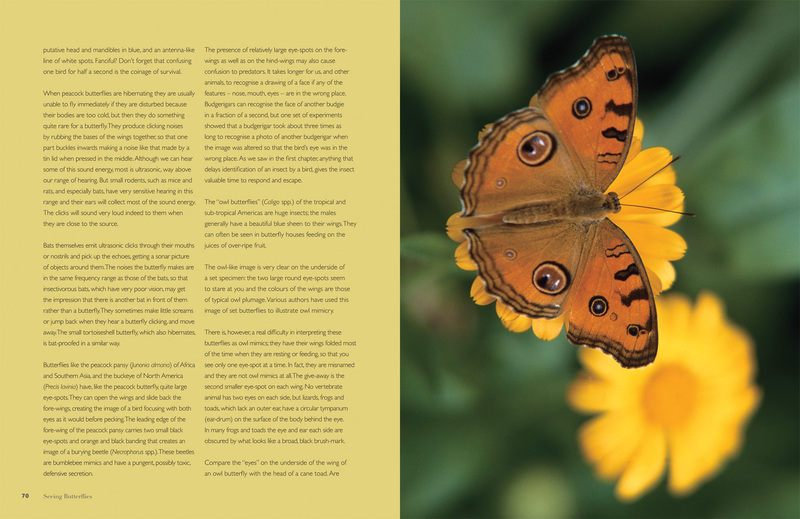 An appendix provides a simple identification guide to British and European butterflies and to familiar tropical species. 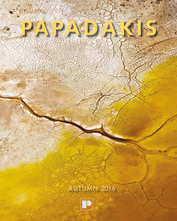 This new way of looking at these beautiful and iconic insects and the superb images will inform and inspire nature-lovers, photographers, artists and scientists. 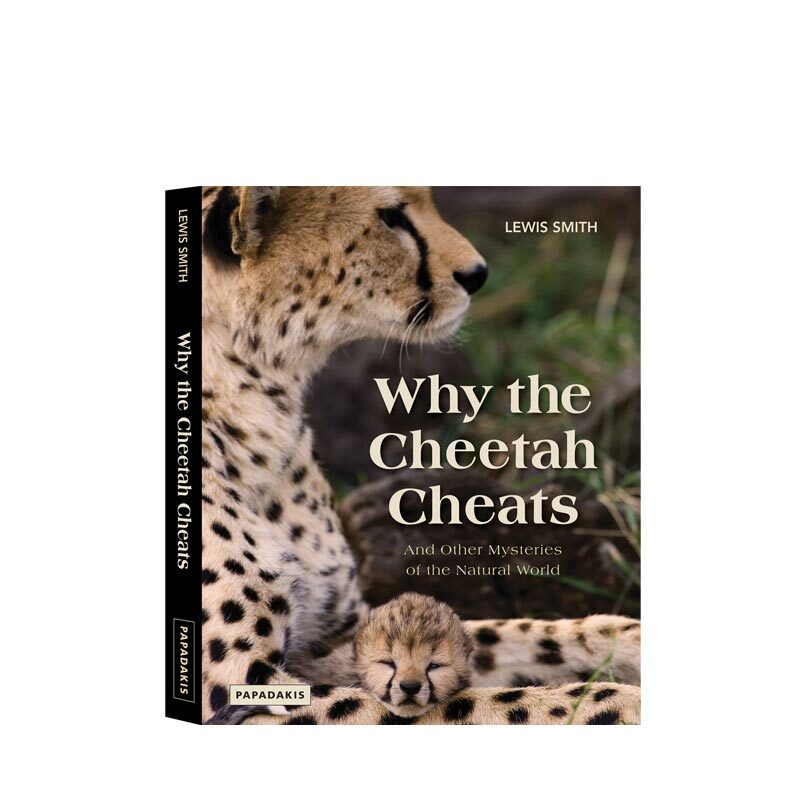 Published in collaboration with the Royal Entomological Society. 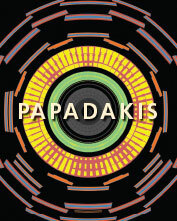 Philip Howse has published books and research articles on insect behaviour and ecology. He has developed environ-mentally-friendly methods for the control of insect pests, recognised by a number of awards including the OBE. 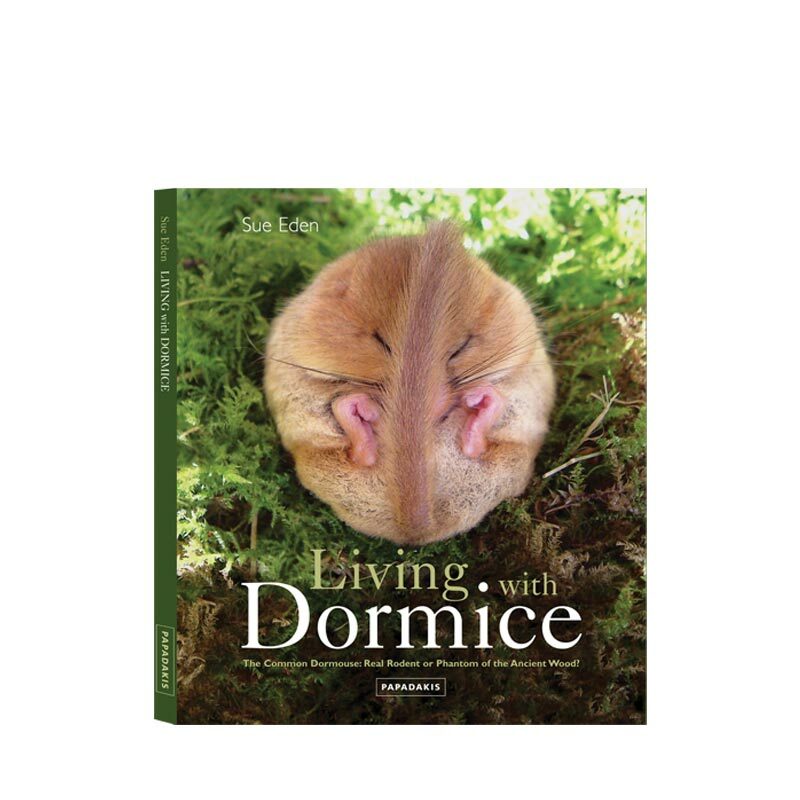 After a career spent mainly at Southampton University, he has now retired but continues writing about the insects that have fascinated him since childhood. 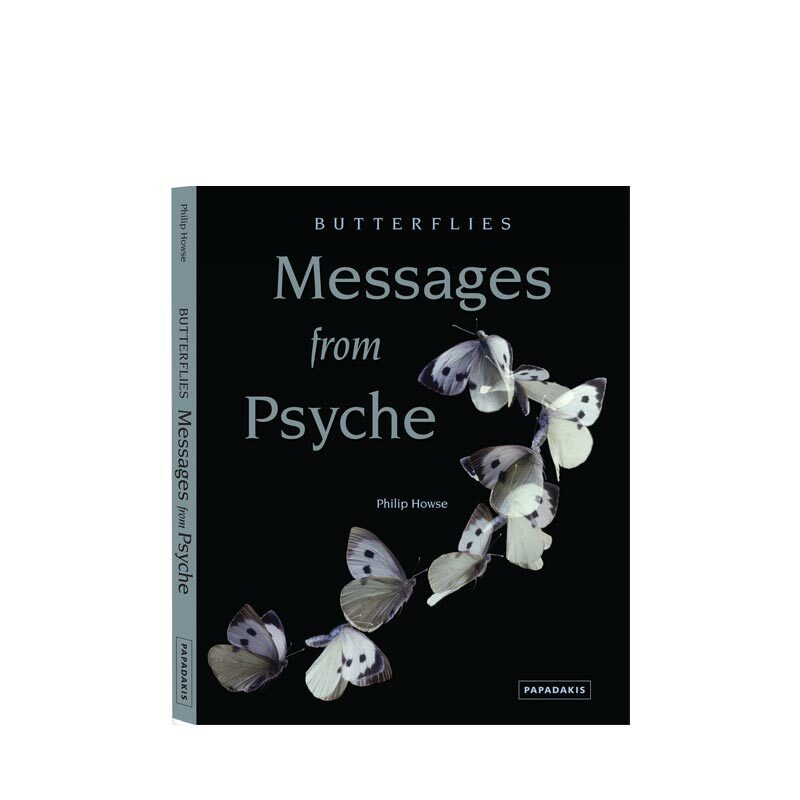 "It is not only a beautiful book to look at, but it has the exhilarating feeling about it of discovery"
"Stunning … This beautifully illustrated book reveals that butterflies and moths are true masters of illusion and deception." 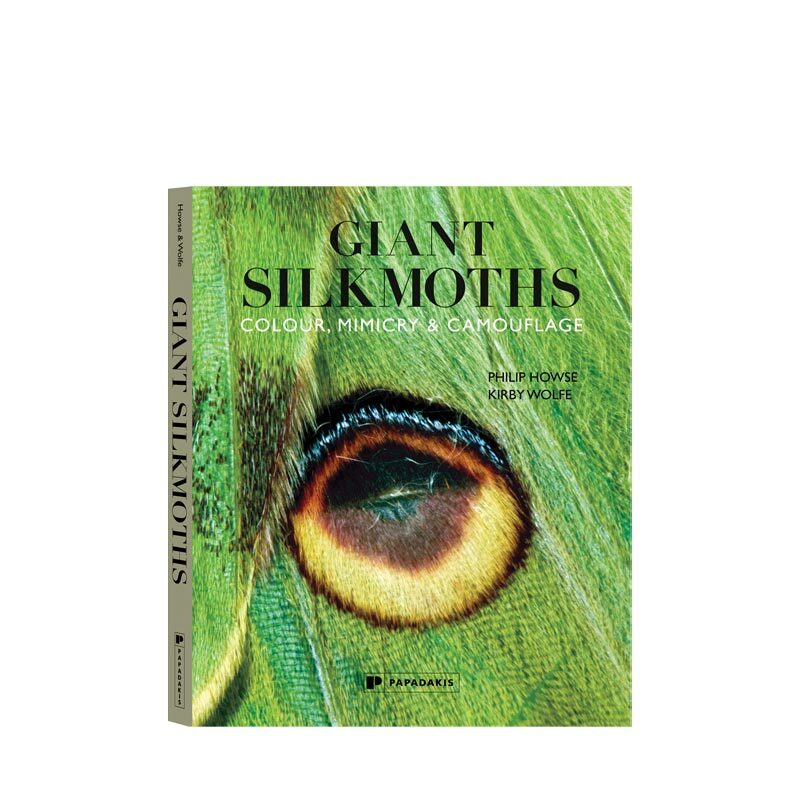 "Spectacular colour images … a pleasurable read from cover to cover"
"This is a sumptuous feast for the eyes of any butterfly buff or wildlife fan … A fascinating, illuminating read with many stunning close-ups of butterflies and moths in their colourful, patterned-for-a-purpose glory"